Conventional wisdom tells us to avoid many foods because of their “fattening” properties. But are these foods really as bad as they’re made out to be in terms of weight gain? Sometimes when we’re trying to shed pounds, we avoid foods with high fat content – but as science has shown us, not all fats are the same! Our perception of carbohydrates is also changing as we learn more about how our body uses different carbohydrates for fuel. 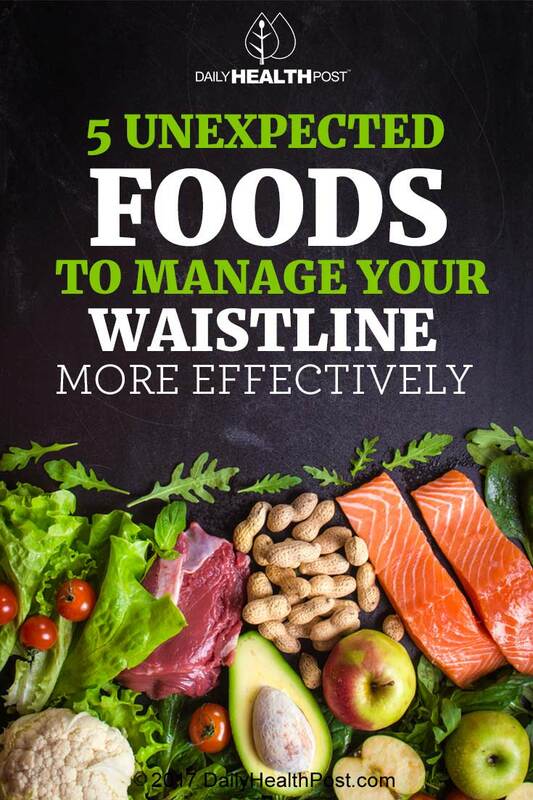 Here are some little-known facts about foods that you may not know about that can actually help you manage your waistline more effectively. While dates are high in sugar, they’re actually surprisingly low on the glycemic index. In 2011, the Nutrition Journal published a study which tested date consumption in diabetics and found that dates did not significantly raise blood sugar levels when eaten(1). 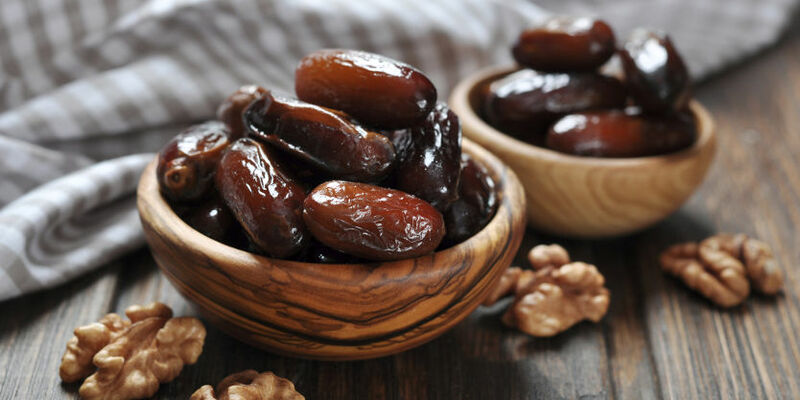 Studies have also shown that dates can help manage blood pressure(2). 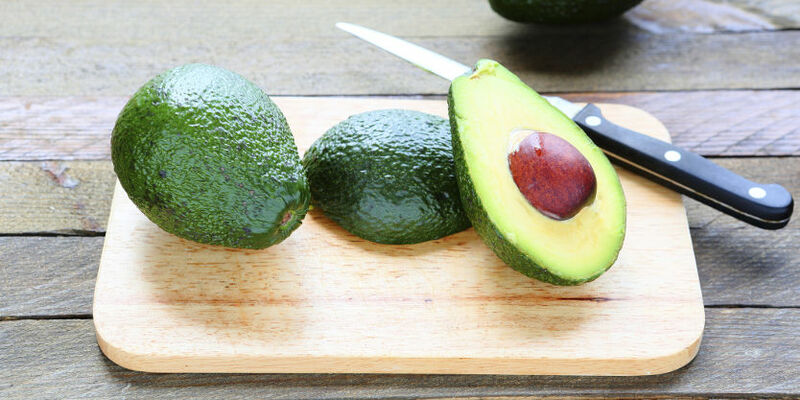 This makes them a great snack for satisfying sugar cravings – even better, perhaps, than “sugar-free” sweets which contain artificial sweeteners. According to recent studies, artificial sweeteners like aspartame may actually encourage weight gain rather than discourage it(3). 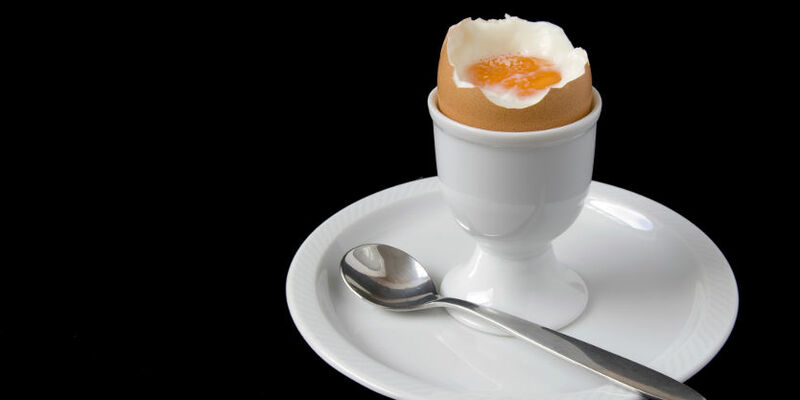 Eggs are a good source of protein and vitamins, and are a vastly superior breakfast food to the sugary cereals that many people opt for instead. But what about the dreaded cholesterol contained in egg yolks? According to a systematic review of 17 studies, concern about cholesterol in egg yolks may be overblown. No association was found between egg consumption and heart disease or stroke, at least not in this review, which included a total of 263,938 participants(4). Eggs can also help you feel fuller for longer, controlling your appetite and helping you cut down on snacking.